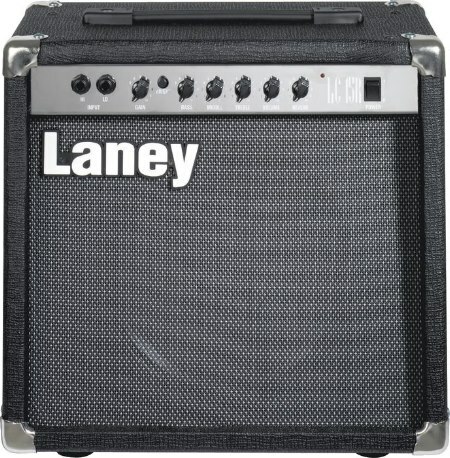 The Laney LC15R sets the tube combo amp standard - it may look like a baby, but it sounds like a real mother. The LC15R amplifier delivers 15 watts RMS of pure EL84 tone into a 10 "cCustom designed driver to produce unadulterated pure valve tone. The LC15R combo uniquely combines a pre/post gain control, which allows you to get great sparkling clean tones, full on, out & out gain or any point in between by simply turning a single rotary control. Combine all this tonal flexibility with an Accutronics reverb, a FX loop and an external speaker socket. 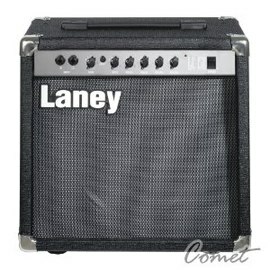 Try running an LC15R into a Laney 4 x 12 cabinet and give your neighbors a BIG treat.